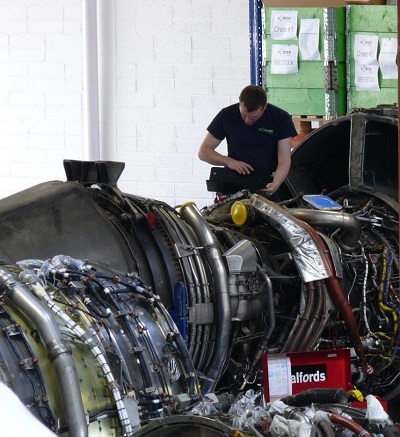 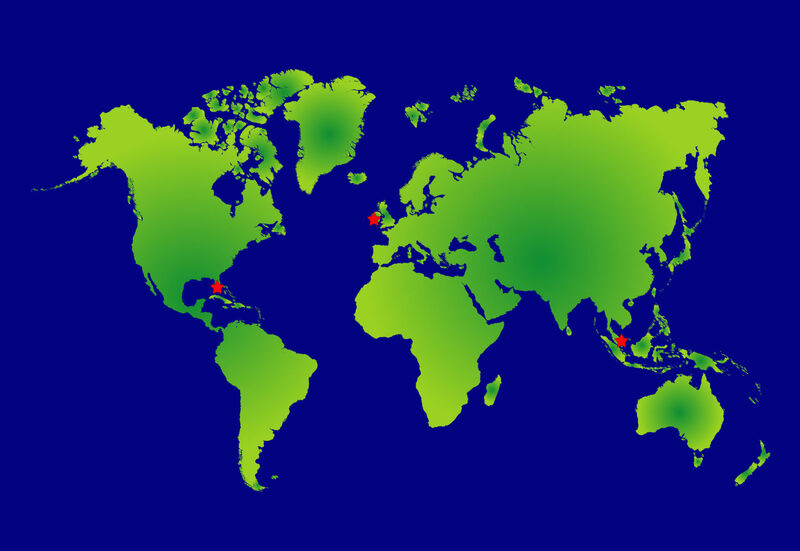 Vortex Aviation is a Global “On-Wing” Turbine Engine and APU Support Company and from our European base in Shannon, Ireland we provide 24/7 AOG support across Europe and neighboring countries. 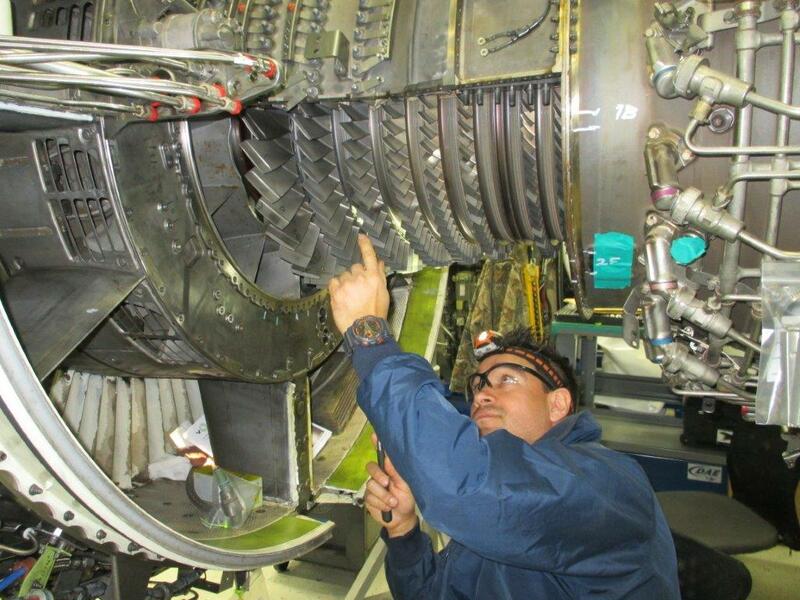 Our in house capabilities sets the standard for quick turn repairs. 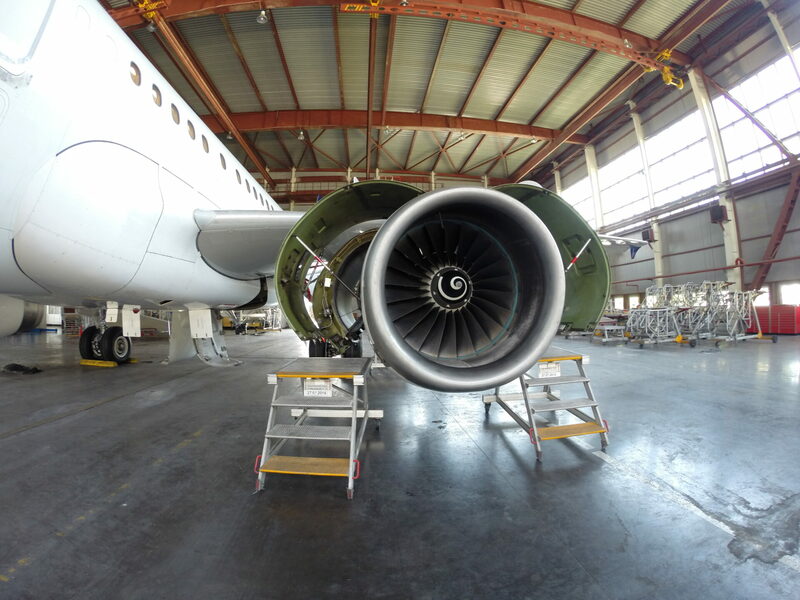 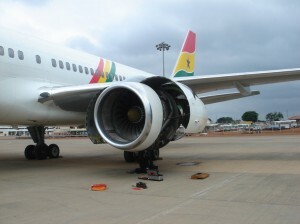 Trouble shooting and maintenance of turbine engines and aircraft.